The decade of the 1980s is littered with bands that worked in the Americana mines, artists inspired by the Byrds and the Burritos but bloodied by clashes with ignorant label execs and largely indifferent audiences beholden to punk-rock and nerf-metal. The roster of the fallen is a talented list of names, indeed – Jason & the Scorchers, Walk The West, the Cruzados, the Long Ryders, Green On Red, the Beat Farmers, Stealin’ Horses, Webb Wilder & the Beatnecks, et al – but perhaps none were slighted more egregiously than the wonderful Carla Olson and her band the Textones. History gives the band another chance on May 26th, 2015 when Omnivore Recordings revisits the Textones’ catalog with reissues of the band’s two lone studio albums, Midnight Mission and Cedar Creek. Formed in 1978 when singer, songwriter, and guitarist Olson moved from her Austin, Texas hometown to Los Angeles, the Textones ran through a handful of line-ups (including one with future Go-Gos member Kathy Valentine) before landing on the perfect chemistry of Olson, guitarist George Callins, multi-instrumentalist Tom Junior Morgan, bassist Joe Read, and drummer Phil Seymour, former Dwight Twilley Band member. 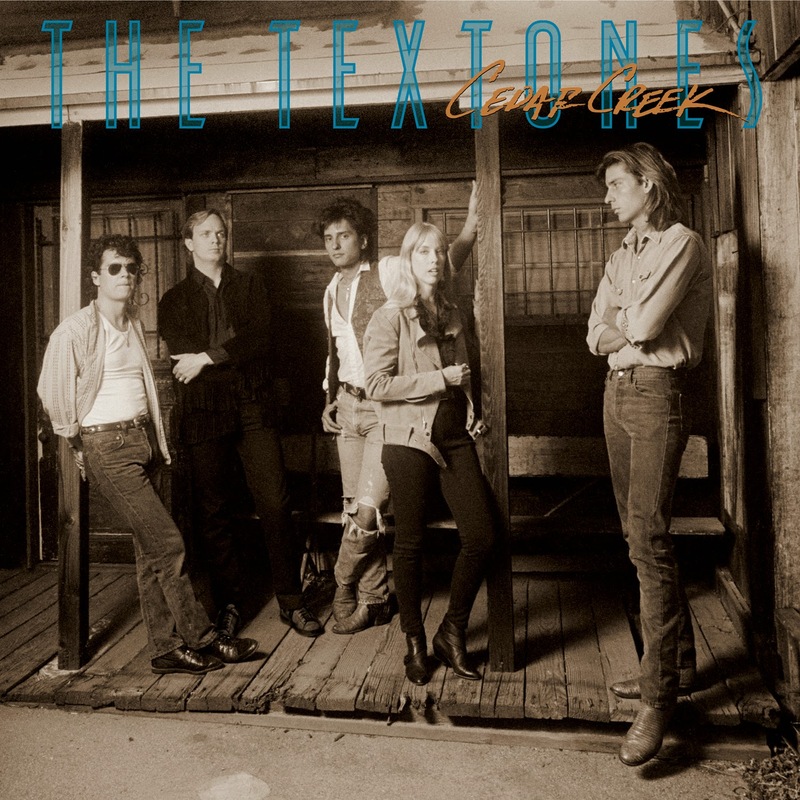 It’s this version of the Textones that signed with Danny Goldberg’s A&M Records-distributed Gold Mountain label to record their debut album, Midnight Mission. A brilliant collection of rock, blues, and twang with just enough pop undertones to appeal to the great unwashed masses, Midnight Mission was produced by former Electric Flag keyboardist Barry Goldberg, a veteran roots ‘n’ bluesman who had spent some time with the godfathers of the genre like Gram Parsons. The album featured contributions from former Byrds guitarist Gene Clark (with whom Olson would later record a wonderful album), Ry Cooder (Rising Sons), and the Eagles’ Don Henley. Midnight Mission is a collection of largely-original songs written by Olson or band member Callins, the lone exception being the unreleased Bob Dylan song “Clean Cut Kid,” which the Scribe offered to Olson after she appeared in Dylan’s “Sweetheart Like You” music video. Dylan being an obvious musical touchstone, the song slides right in alongside the Textones’ originals, the album an entertaining and influential work of early Americana. Midnight Mission would inch onto the Billboard magazine Top 200 Albums chart at #176, but songs like the title track, “Number One Is To Survive,” and “Standing In The Line” would receive airplay on both commercial and college radio and MTV. The Omnivore reissue of Midnight Mission features five additional bonus tracks, including three songs recorded for the soundtrack of the 1985 film Sylvester, as well as two previously unreleased live performances from Rock of the 80’s that were recorded at The Palace in Hollywood in 1984. 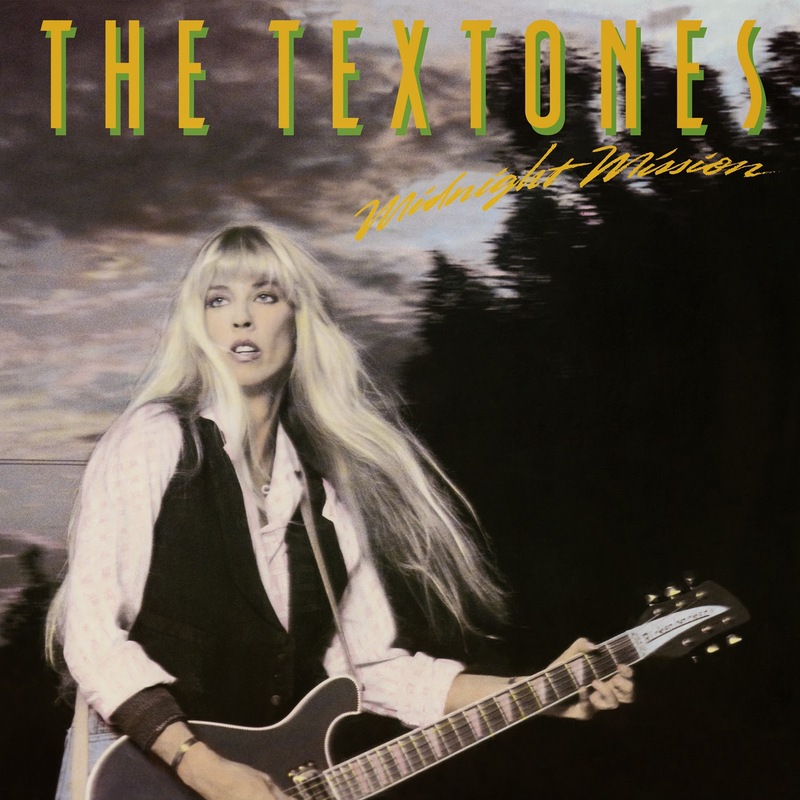 After a tumultuous three years that saw Seymour replaced by new drummer Rick Hemmert, the Textones signed with Enigma Records to record the band’s long-anticipated follow-up to Midnight Mission. The resulting album, 1987’s Cedar Creek, was produced by Michael Stone, who had worked previously with bands like America and Firefall. Musically, the album offered up more of the same sort of high-octane roots ‘n’ blues that fueled its predecessor, nine original songs including one written by Olson and Kathy Valentine. Guest appearances by future Rock ‘n’ Roll Hall of Fame inductees Ian McLagan (The Faces) and Howie Epstein (Tom Petty & the Heartbreakers) rounded out the album’s roots-rock sound, and while the band’s musical growth was incremental, Olson’s passionate vocals and expressive songwriting raised the Textones above the glut of MTV-ready late-decade rock bands. Cedar Creek failed to chart, however, and the band would call it quits soon after its release. The Omnivore reissue of Cedar Creek includes bonus tracks in the form of eight live performances recorded live at The Catalyst in Santa Cruz, California in November 1987. Carla Olson is still making great music, going on to record albums with Gene Clark and Mick Taylor in the ‘90s, as well as creating a significant catalog of solo albums. She has also worked in production, working with artists like Paul Jones, Joe Louis Walker, Charlie Musselwhite, and many others. 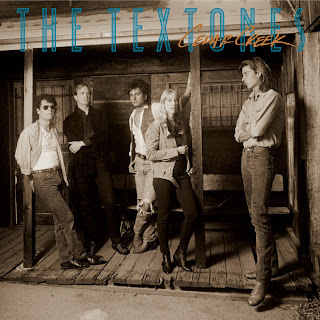 For a few years in the 1980s, however, the Textones were the cream of the L.A. crop, making great Americana music before it even had a name. Midnight Mission and Cedar Creek represent the band’s legacy, and kudos to Omnivore for these long overdue reissues.